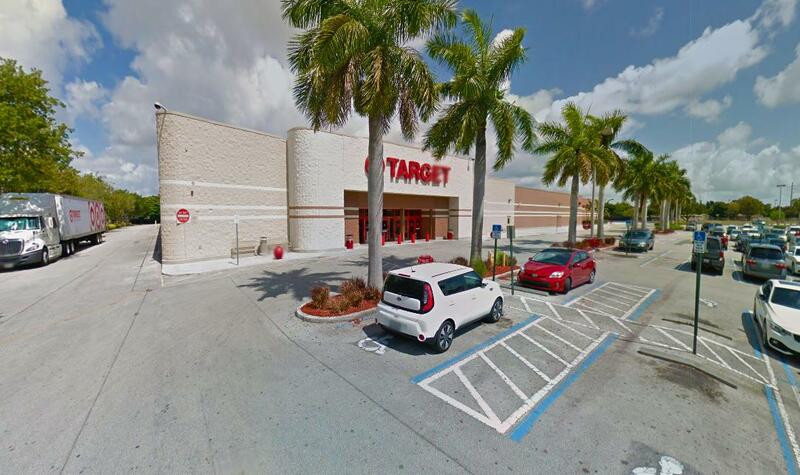 Target store in Cutler Ridge (Miami residental area) allow nursing moms to breastfeed throughout the store or use their dressing rooms to both breastfeed or breastpump if they need more privacy. Target's corporate store policy now allow nursing mothers to breastfeed or breastpump in their dressing rooms. Please let Target employees know this if they bother you and are not aware of the policy.